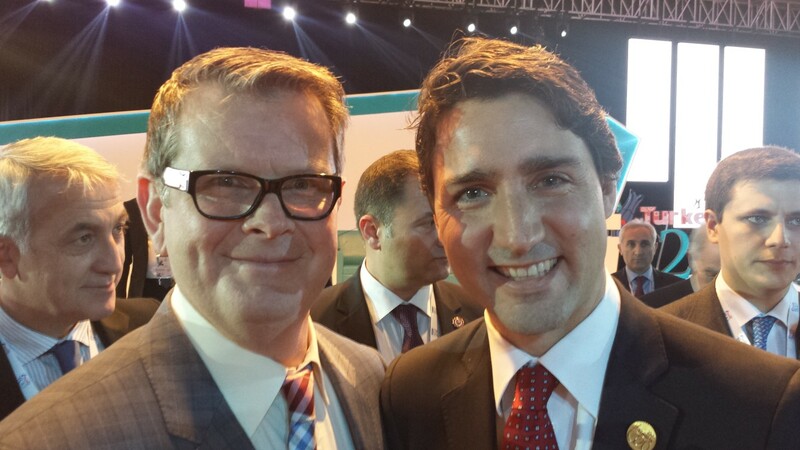 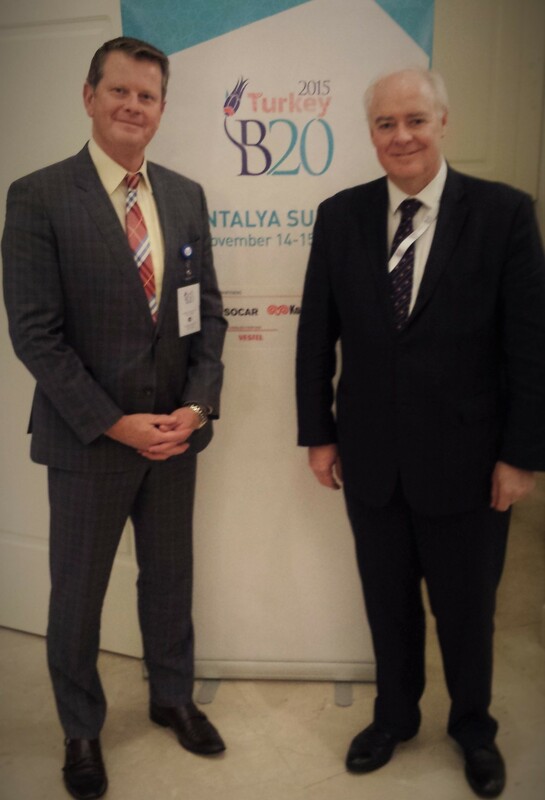 Meeting our new Prime Minister prior to his address to the B20 delegates at the G20 Summit in Antalya, Turkey. 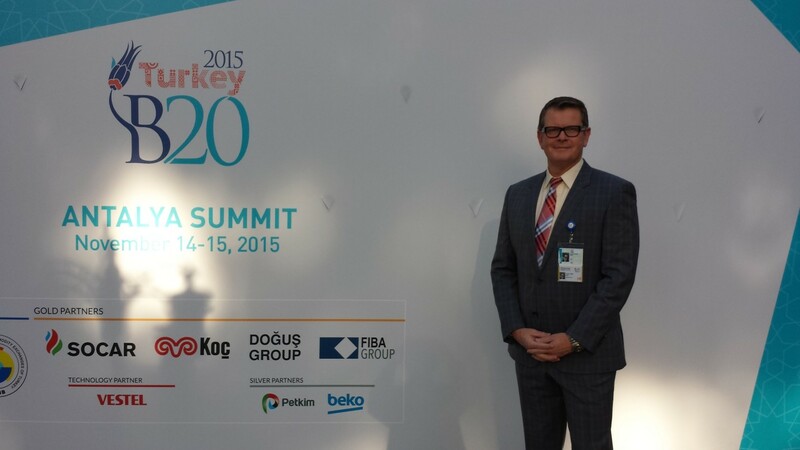 Our own President & CEO, Clark Grue, was invited to attend the B20/G20 Summits in Antalya, Turkey. 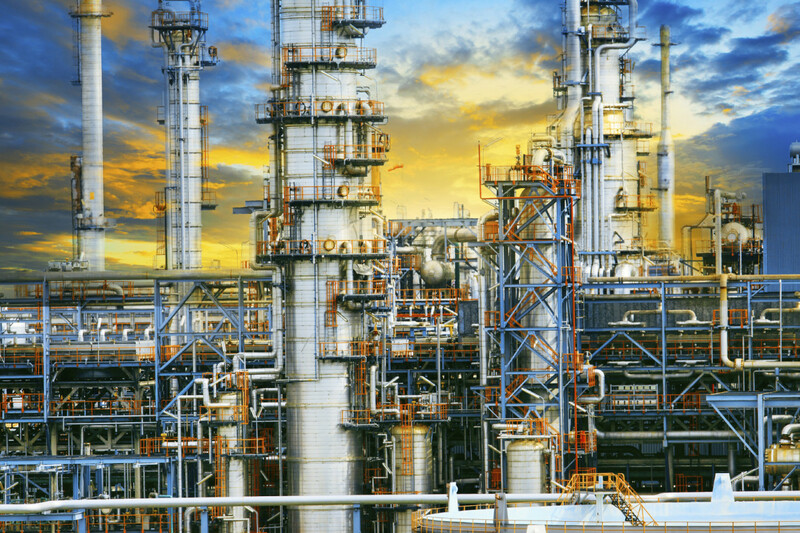 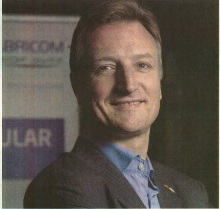 Rainmaker CEO, Clark Grue will be presenting the outlook for the Alberta economy at the Power Lunch Meeting Oil, Gas & Energy, Thursday October 29th, 2015, in the presence of HRH Princess Astrid of Belgium, Representative of His Majesty the King.